Known as the ultimate mind and body healing experience, Panchakarma is an Ayurvedic treatment which provides a full body detoxification and rejuvenation to restore balance and well-being. These two processes are necessary for the body to be cleansed of all build-up toxic material from sickness, a sedentary lifestyle and poor nutrition. As modern technology advances and becomes cheaper, we have become accustomed to a more inactive lifestyle and chemically infused diet. Our bodies have yet to adapt to these lifestyle changes and this is manifested in the form of chronic stress and ailments. Panchakarma is unparalleled in bringing our mistreated bodies back to its healthier form. Translated from Sanskrit to mean ‘five treatments’, this Ayurvedictreatment amends the imbalance of doshas in our body, releases harmful toxins from the body and maintains physical hygiene. 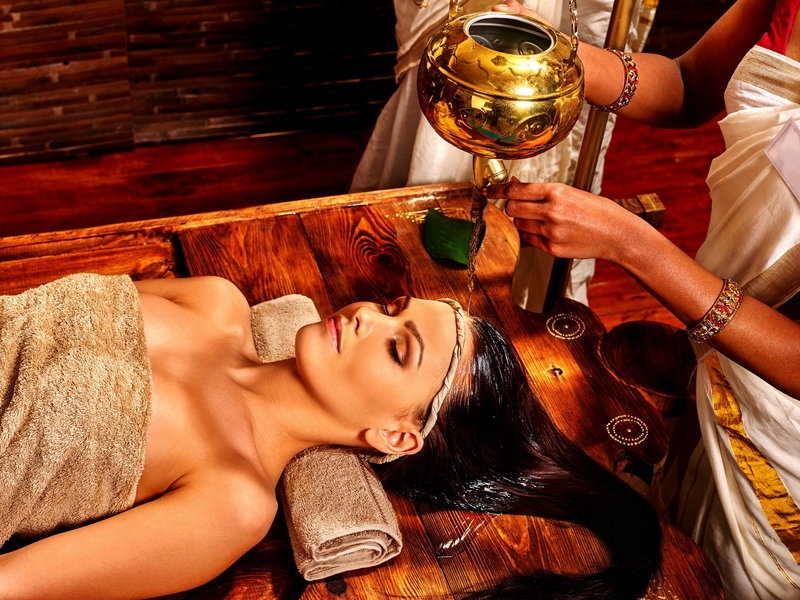 Like all Ayurvedic treatments, Panchakarma is customised for each individual and includes a combination of oil massages, steam baths, herbal enema and dietary regimes, among other treatments. Unlike Western medications which administers laboratory conceived pills to our already heavily processed dietary intakes, Panchakarma uses natural remedies that will bring the health and well-being of the past to the present. Advocates for Panchakarma have stated post-treatment effects to include a peaceful and well-rested mind and body, long lasting results, weight loss, better digestion and stronger immunity. So, how often should one perform Panchakarma? There is no hard and fast rule as to when and how often Panchakarma should be done. A strict follower can perform based on the seasonal cycle. A more relaxed approach is to go for the treatment whenever one feels out of balance or is sick. As a rule of thumb, Ayurvedic doctors recommend that a healthy person should be treated at least once a year while the frequency can vary from twice a year to daily for a person with illness. In order to get the best results from Panchakarma, Vedic texts recommend treatments to be done three to four times a year as per the season. Panchakarma performed in different seasons provides different benefits because each season is either a time for detoxification or rejuvenation. Winter is the season for storing. Our body stores the kind of nutrients in food which naturally grows in the winter months. These foods could include nuts and grains, which are heavy with proteins, mineral, vitamins and fats. These fats act as a natural warming insulator in our bodies during the cold season. Additionally, these nutrients are a preparation for the starting of spring. Panchakarma in the winter season is meant for rejuvenation for the nervous system – a great escape from our stressful lifestyle. Spring is the season of detox – Panchakarma removes all the excess fat and proteins which our body hadstored in the winter months. We tend to consume more greens, bitter roots, berries and cherries. These food help in the cleansing of the digestive and respiratory tracts. Summer and fall are another detox period. As temperatures increase, the body swells and becomes ready for a deep tissue detox. At the end of the summer months, our blood vessels and liver accumulates toxins to be eliminated in the fall season. Panchakarma treatments are unique for each individual and a thorough consultation with an Ayurvedic practitioner is necessary before any treatment can be fixed on. 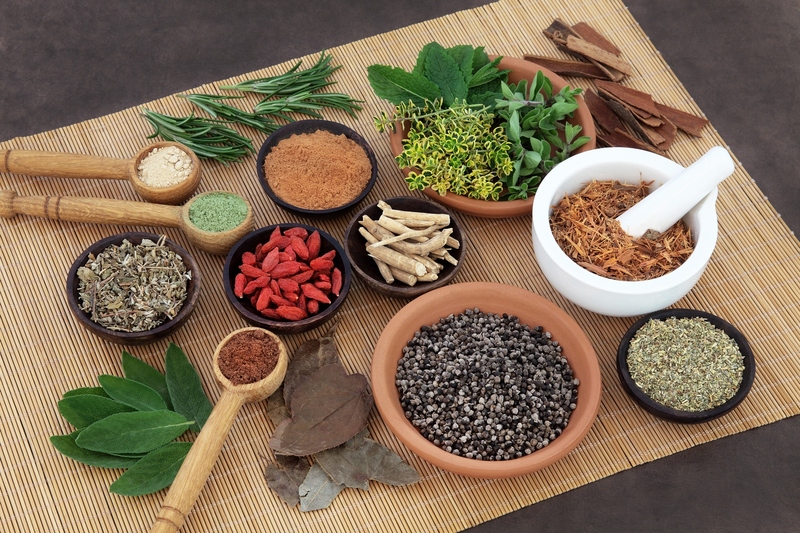 Ayurveda is one of the rare philosophies which caters to both the body and the mind. It is an ancient set of principles which can still be applied to our present situations in order to connect our body back to its natural state.Our mind and body need to be in their most natural states to function properly and efficiently. Make your life worth living by visiting a dedicated lifecare centre for the ultimate Panchakarma treatment. I am in fact delighted to glance at this blog posts which consists of lots of valuable data, thanks for providing such data. It’s simple, yet effective. A lot of times it’s tough to get thaat “perfect balance” between uzer friendliness and appearance. I must say you have don a amazing job with this. Additionally, these blog loads super fast for me on Internet explorer. Superb Blog! Howdy! Someone in my Facebook group shjared this site with me soo I came too look it over. The eight subdivisions in Ayurveda serve the clinical practices of medicine. Being a comprehensive health care system, Ayurveda through its clinical sub-specialties, incorporates every element of health solutions. This directly speaks for health promotions, disease prevention, curations, and health preservative solutions. Arthritis is the inflammation of one or more of the joints. General symptoms of arthritis include joint pain and stiffness. The onset of arthritis can be gradual or sudden, with other symptoms such as redness, warmth, swelling, and decreased range of motion of the affected joints. Exam season is the most stressful time for students, where there is never ending revisions, sleepless nights, sore eyes and high mental stress. Even if there is an effective plan, projected time, and blissful ambiance, one may feel blank inside out. This is because of stress, anxiety, poor concentration, memory loss etc. Such elements do a lot of harm to both the physical and mental health of a student. According to Ayurveda, Yoga and Meditation can eliminate these problems. Therapeutic yoga poses geared for cancer patients is a great way to bring relief. As the interest in more holistic approaches to healing is growing, yoga treatment for patients and survivors is rising as one of the more fruitful strategies for battling the physical inconvenience of growth and disease treatment.